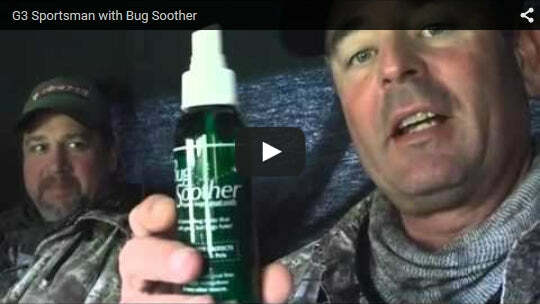 Bug Soother is a natural bug repellent, made with essential oils, that actually WORKS. DEET free, safe for children and pets, and smells great! 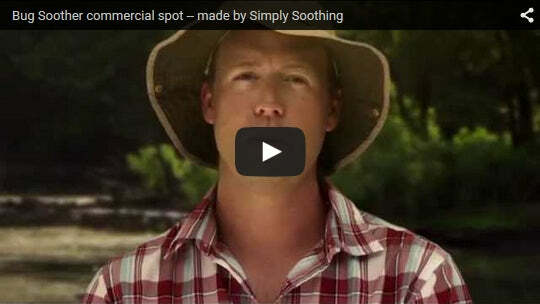 Bug Soother is a safe, natural insect repellent made with essential oils that actually work! Unlike the big names, we’re DEET-free and have no harmful chemicals. Bug Soother is so safe that it can be used as an insect repellent for pets and young children. Our formula is gentle on the skin, but tough on bugs. Proudly made in the USA, Bug Soother has a light lemon and vanilla scent. No harsh chemical odors, but bugs hate it! Our formula has less than 2% scent — while big name brands have nearly 10%! Bug Soother is gentle on skin and leaves no oily residue. But mosquitos and insects will stay far away. When you use big name insect repellants, they’re full of nasty chemicals that hurt bugs, but also hurt you.  Bug Soother is proudly manufactured in the USA, made of all natural ingredients, and safe for pets and kids. Bug Soother is made with 100% essential oil and simple, skin-nourishing ingredients: Purified Water, Glycerin, Castor Oil, Soy Lecithin, and Vitamin E. Our natural insect repellent keeps mosquitos, gnats, and more off of your body. We’re a big hit with hikers, picnickers, sports players and anyone who wants to enjoy the great outdoors without getting bit! This size fits easily in your purse, golf bag, travel case, diaper bag or your car’s glove box. Great to keep in your home, garage, camper, team dugout, or workshop.Give everyone a good spray-down with this family-sized bottle. Packaged with a non-aerosol pump spray with cap.